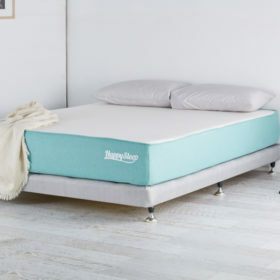 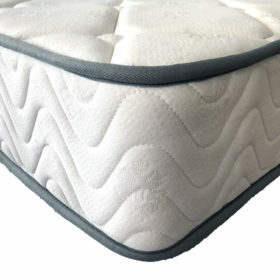 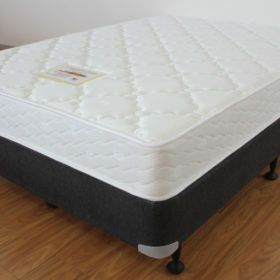 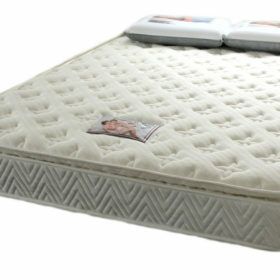 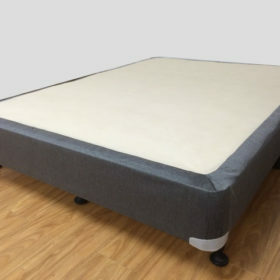 Get free online delivery for mattresses to Mernda. 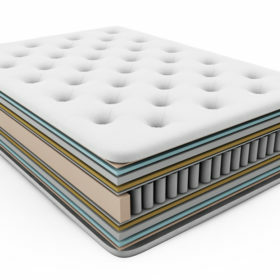 We supply mattresses to Mernda, South Morang and all surrounding areas. 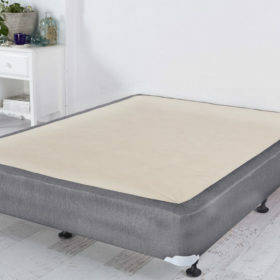 Get next day delivery free on all in stock items.